The operation will involve about 30 scientists, pilots and technicians from federal, state and tribal agencies. 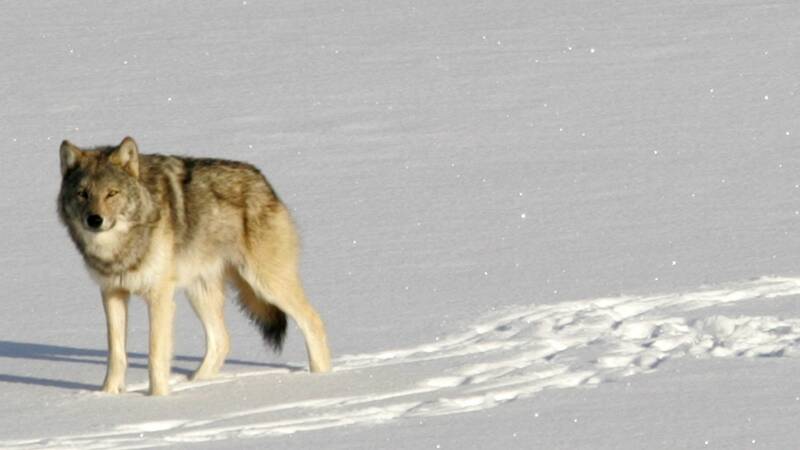 They'll have a delicate task of selecting healthy, genetically diverse wolves, preparing them for the journey and transporting them safely to the park, which lies about 14 miles off the Minnesota shore and 60 miles from the Upper Peninsula. 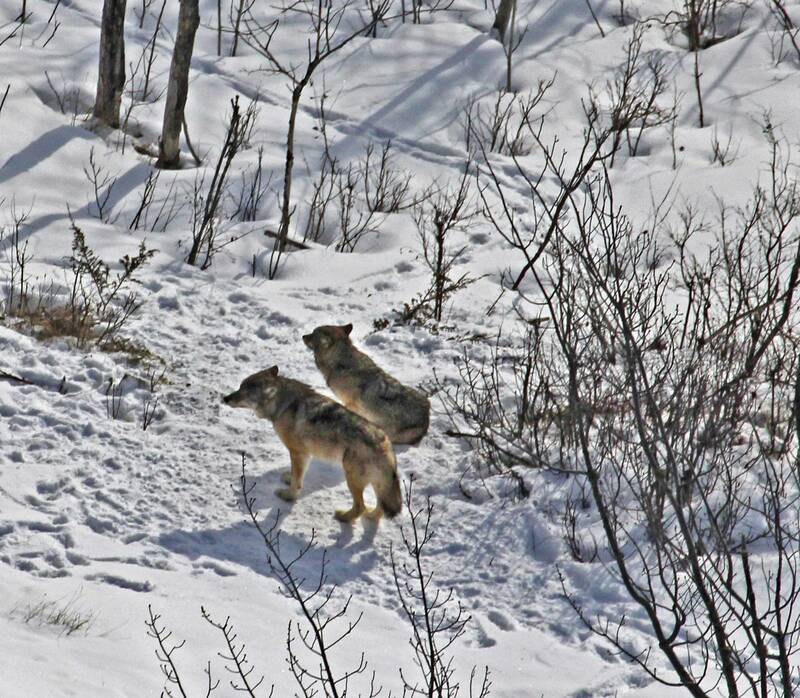 Romanski told MPR News earlier this year that trappers will try to take full packs from areas that already have too many wolves. The wolves will be placed in different sections of the park, which is 45 miles long and includes one large island and hundreds of smaller ones. The animals will be fitted with radio collars, enabling scientists to trace their movements, life spans, pack formation and success with hunting and mating.